Keeping your green clean and lean. Pruning trees is a combination of art and science. In the hands of an untrained individual, a tree can be harmed both aesthetically and biologically, leading to a shortening of the plant's life and a diminishing of a property's value. 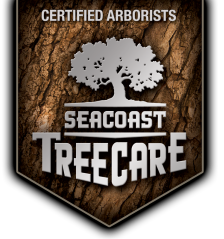 Our trained and certified arborists will develop specific goals with you to ensure the health of your landscape. The industry-developed A-300 standard is our guide and outlines best practices for pruning and care. Each variety of plant has different needs and requires specific techniques, and done properly, will result in a landscape that adds beauty and value to your property. Structural pruning - Pruning to promote a sustainable trunk and branch arrangement. Shaping - Pruning for aesthetic appearance. Reduction pruning - Reducing end-weight to prevent storm related damage. House clearance - Trees and people need to compromise. Restoration pruning - Pruning to redevelop structure, form, and appearance of severely pruned, vandalized, or damaged trees. 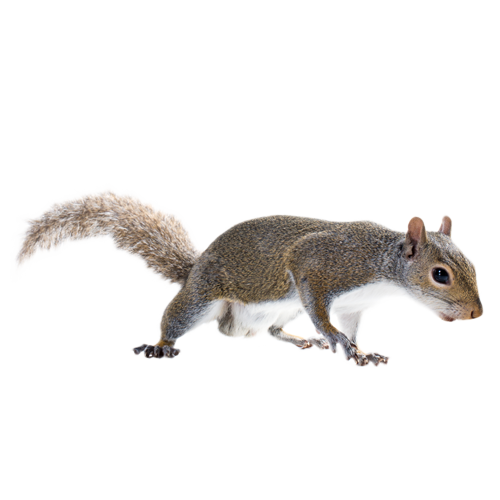 Pruning to remove dead, damaged and diseased branches will prevent insect and decay organisms from entering the tree.